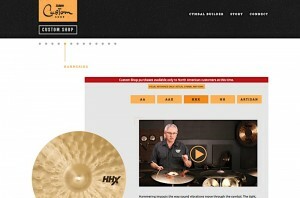 Sabian has just launched a brand new online Custom Shop to help drummers all over the word build the cymbal of their dreams. 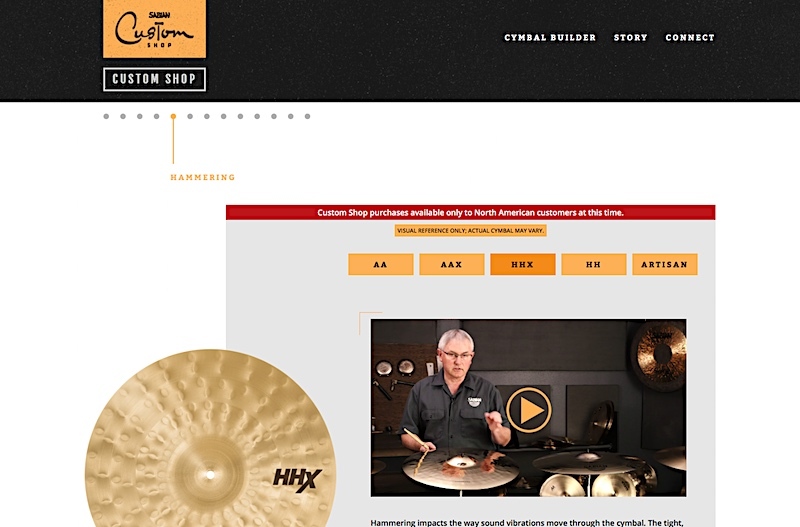 With the ability to select from over 29 million custom cymbal configurations at their fingertips, drummers can design their dream cymbal on the new site, consult with Sabian sound specialists, then order and purchase from their favourite drum shop. In spite of the deep level of customization built into the Custom Shop, the process is said to be remarkably friendly. 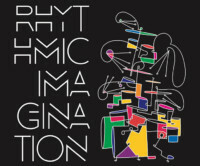 It allows drummers to sit, listen, learn and choose – before purchasing from their favourite drum shop. By including brick and mortar drum shops in the Custom Shop program, Sabian is working to ensure they remain a viable and active hub for drum communities around the country. 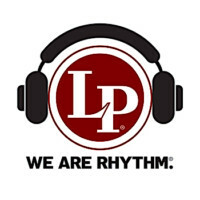 Custom shop cymbals are currently only available to US customers.